View cart “Flambeau Noir Ritual incense” has been added to your cart. 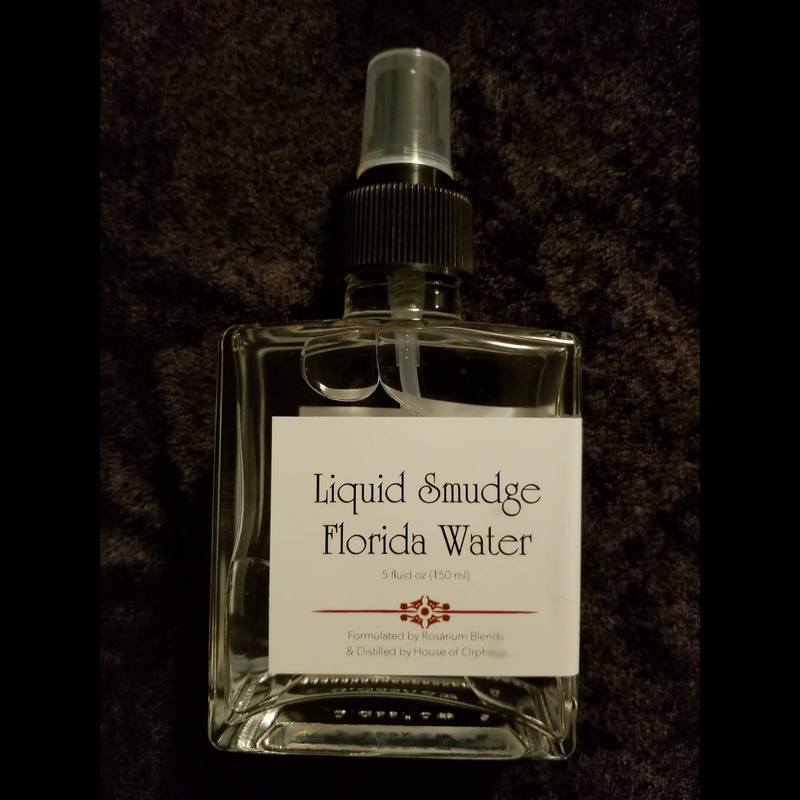 Florida Water is one of the great mysteries in spiritualism and is worked with in many of the same ways in a multitude of traditions spreading from North American Hoodoo to Bolivian Curanderismo & African Traditional Religions. 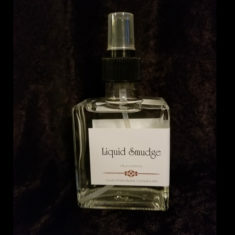 Our creation is our own unique perfume blend which was heavily influenced by traditional formulations/recipes. We have taken this traditional recipe and crafted our own ‘Agua de Flora’. It is formulated with special emphasis towards cleansing away negative energies. In this special hydrosol form we bring to you Florida Water in the form of a hydrosol rather than a perfume. USE: Spray on body, to wash walls/floors, as a room freshener or as a limpia/spiritual bath. Hydrosols are created from the steam distillation process while distilling essential oils. 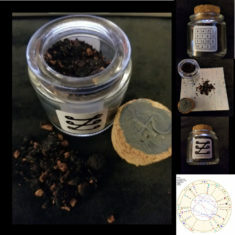 Each plant is ethically wildcrafted during auspicious planetary hours and days in accordance to each plants correspondences. Herbal waters have a long history of use in renaissance medicine and perfumery. 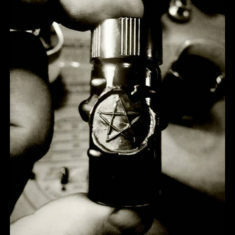 We continue the tradition of spiritual use with herbal distillates and offer our waters to the cunning practitioner. I owned Agua de Flora perfume and Catamara told me she will produce a water based Florida Water so… i bought one bottle and i am very satisfied : it smell goods and this is a big bottle. If you use Florida Water i would recommend this one because it is 100% natural and without any chemicals, and i think this is very important. 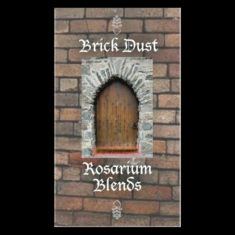 Another great product from Rosarium Blend !